We like to work together and it shows! 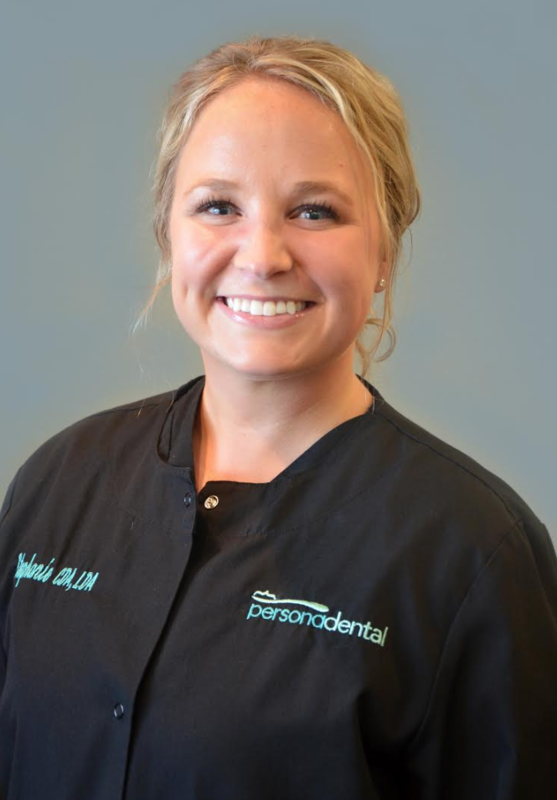 With a warm smile and a friendly hello, our friendly and talented Sartell, MN, Persona Dental team will assure that you will be comfortable and well-taken care of in a relaxed environment. If you have questions, just ask and we will be eager to help you. 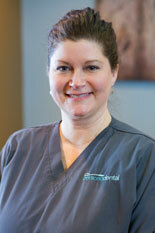 I have been working at Persona Dental for over 16 years as the office and HR manager. What I enjoy the most with my job is the family-friendly atmosphere we have created. Each team member is truly a part of our extended family! It has been fun to watch Persona Dental grow from four to 12 employees, and with that, adding employee benefits to meet the ever-evolving needs of our practice. When I am not at the office, you will find me across the street at the gym, conversing with friends at book clubs, at Coborn’s getting the usual staples to satisfy hungry teenagers we proudly call our children, or out on a date with my hubby, Troy. I graduated from Foley High School, and then completed my AS and BS degrees at Minnesota State University. My husband Travis and I have two children, Whitney and Wyatt, and a dog named Kiera. We reside in Foley. In my free time I enjoy being active running, playing with my kids, and scrapbooking. I was born and raised in St. Cloud and attended St. Cloud Technical & Community College where I received my dental assisting degree. 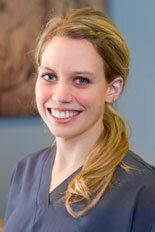 I've been a licensed and certified assistant at Persona Dental since September 2007. I chose to be an assistant because I love the variety. 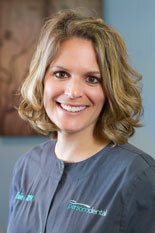 I find it very rewarding to help improve our patients’ oral health and smiles. I take pride in what I do! I have two young boys, Hunter and Weston. They keep me very busy when I am not at work, and I wouldn't have it any other way! Some hobbies and interests of mine include being outdoors, gardening, hunting, archery, running, antiquing, decorating and spending time with the very special people in my life. I graduated from Park Rapids Area High School and received my dental assisting degree from St. Cloud Technical & Community College. 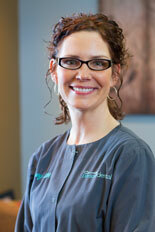 I have been a dental assistant with Persona Dental over 15 years. I enjoy a variety of different restorative procedures especially crown, bridge and implant dentistry. I live in Sauk Rapids with my husband and teenage daughter. I enjoy spending time up north with my family, camping, cooking, and reading. I received my dental hygiene degree from St. Cloud Technical & Community College. 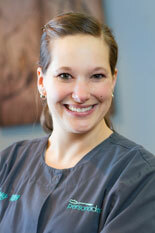 I enjoy working with our patients and helping them improve their oral health. I enjoy being part of the Persona Dental team. I like to spend my free time doing outdoor activities, reading, and spending time with my family. My family is very important to me, and I especially love being with my niece and nephew. I received my AAS degrees in dental assisting and dental hygiene from St. Cloud Technical & Community College. 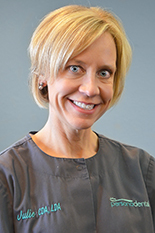 I enjoy the warm, friendly environment at Persona Dental and the opportunity to work with such wonderful people. Building great relationships with our patients is definitely one of the best parts of my job. When I am not working, I love being able to make life long memories with my three children at home. They put a smile on my face every single day! I am married to Hal and we have lived in Zimmerman since 1995. We have been married for 25+ years and have two grown children, Ashton and Blake. I started working in the dental field in 2003 in the front office, and have worked as financial and patient coordinator since 2011. The entire staff at Persona Dental is wonderful to work with, and we all share a remarkable team attitude. 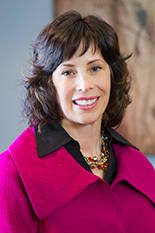 I have been working in the dental field since graduating in 1988 as a Licensed Dental Assistant. 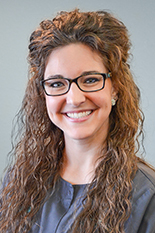 I love the interaction with the patients as well as the variety of responsibilities that come along with the front desk, but don’t be surprised if you see me in the operatory assisting Dr. Schmitz. My husband Troy and I live in St. Augusta. We have two grown children and a grandson. We enjoy spending time with our growing family, riding our motorcycles and working in the yard. I was born and raised in Red Wing and moved to St. Cloud in 2009 to attend SCSU and graduated with a bachelor’s degree in 2014. I was in need of a career change and graduated from the Dental Assisting program from SCTCC in May of 2018. Going back to school for dental assisting was the best thing I could have done! I have always loved going to the dentist and have always been interested in teeth! My favorite part about being a dental assistant is the variety in each patient every day. When not at work you will find me spending time with my husband Mike, friends and family. You’ll find me either out on the boat in the summer, at the Vikings game in the fall/winter, or at a concert singing along to every word I know!